This course is now complete. Please follow us on Twitter and Facebook for announcements of new courses! 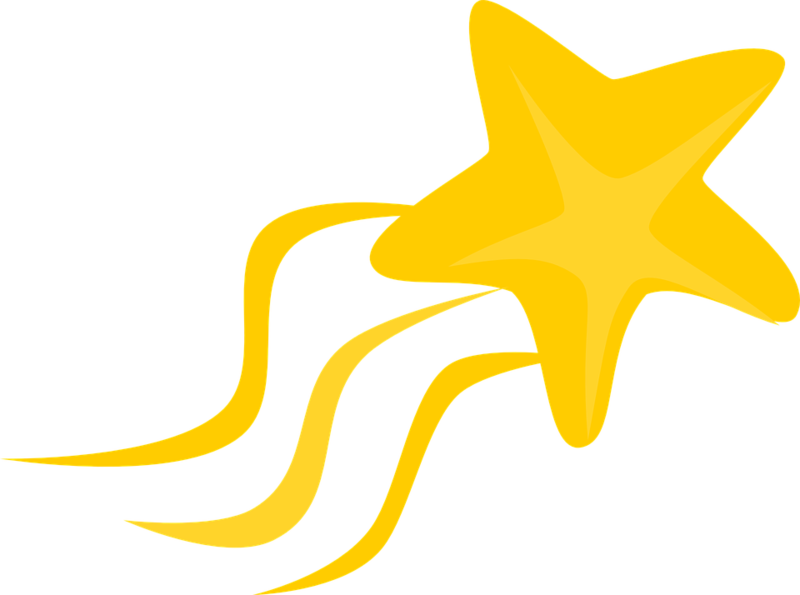 We welcome experienced Arabic, Chinese and Persian language teachers who are ready to engage together in an exciting collaborative online learning experience to apply for our Summer 2017 program, STARTALK Principles for Meaningful Online Learning. *** Before you apply, please watch the full introductory video. You will learn about course goals and see how you will participate online and in real time with other teachers, course instructors, guest presenters, language specialists, and students. PLEASE NOTE: This course provides a rich, collaborative professional learning experience with your peers and teaching experts. It is not a self-paced course you complete independently. Throughout this course you will be meeting online with language specialists, your teaching partners, and course instructors. In addition, the following online web conferences are required. 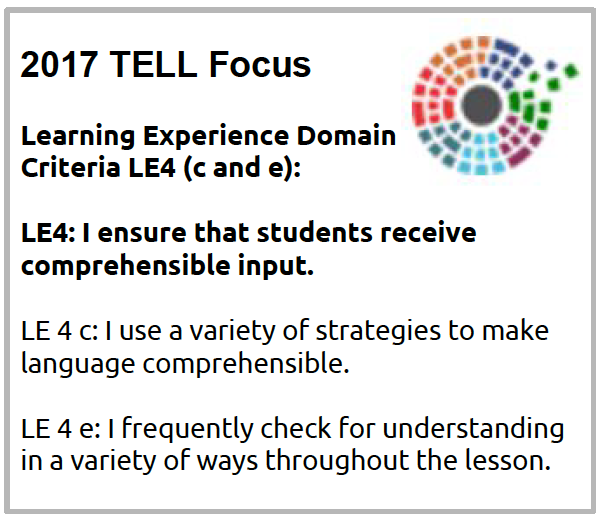 Building upon our past two summers of focusing on TELL Project criteria for model world language teachers. You will work online together with other teachers to build your knowledge and skills to provide meaningful learning episodes that advance student learning. You will do this through the use of a variety of strategies to make language comprehensible and by frequently checking for understanding in a variety of ways throughout a lesson, while staying in the target language for 90% of instructional time.